It's the festive season - a time for indulgences! Calendars fill up with plans for parties and festivities. 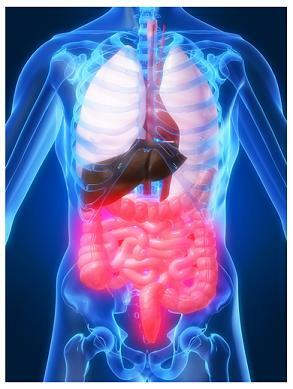 Food and alcohol are the hardest to resist, but can be the cause for many nasties in your digestive system. Good liver function is important so your body can normally detoxify and process the food and drink you consume. Do you have a plan to support your liver health this season? Take milk thistle - a herb that has been used for centuries to support liver health. Try N-acetyl-Cysteine , which is the precursor to glutathione in the body. Glutathione plays a central role in neutralizing free radicals. Consume food which is rich in Vitamin C and Vitamin B before going out, to give your body a substantial antioxidant boost. Choose your food wisely: skip acid-strong foods such as coffee, pop, chocolate, alcohol and black tea, and eliminate fried foods. Consider trying some vegetarian meals. Meat is often the most difficult food to digest. Be stress-free during your meal. Avoid be upset, hurried or argumentative. Follow these few tips to manage liver health during this festive season. Support your liver with a good liver tonic, such as USANA's New! 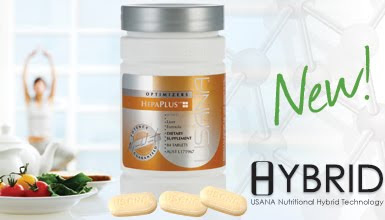 HepaPlus, which employs Nutritional Hybrid Technology, providing you a superior formulation in a bi-layer tablet. Your liver will love you for it! For detailed product information, go to the HepaPlus product page. A happy holiday is a healthy holiday - so look after your health this Christmas holiday season!